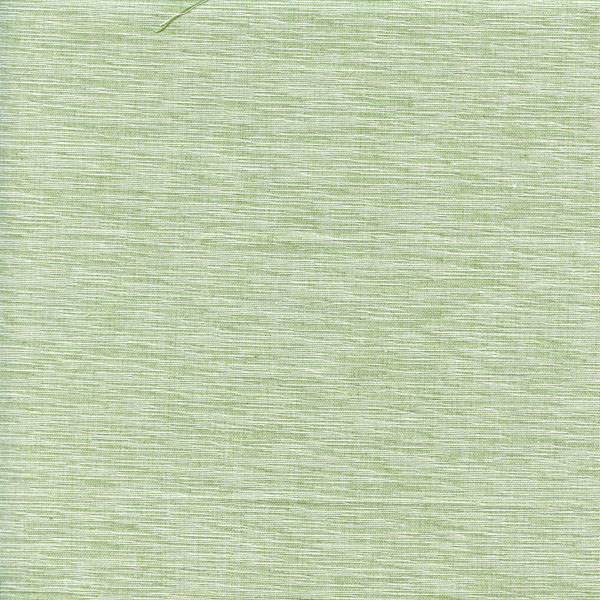 This is a beautiful green grasscloth drapery fabric. by Roth and Tompkins. 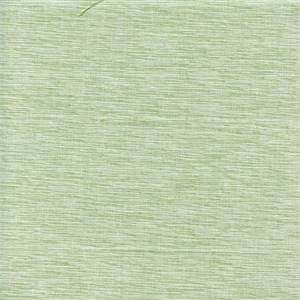 Perfect for draperies, pillows, and more! 100% cotton.